PvP - I made some progress! I'm out of the arena hole!!! 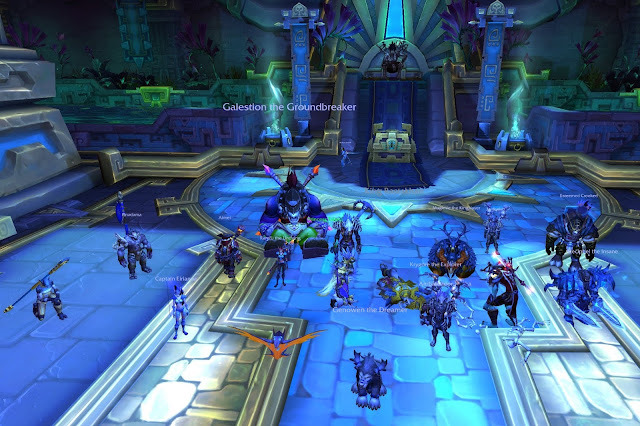 Sunday raiding - Our first one night clear on normal yay! 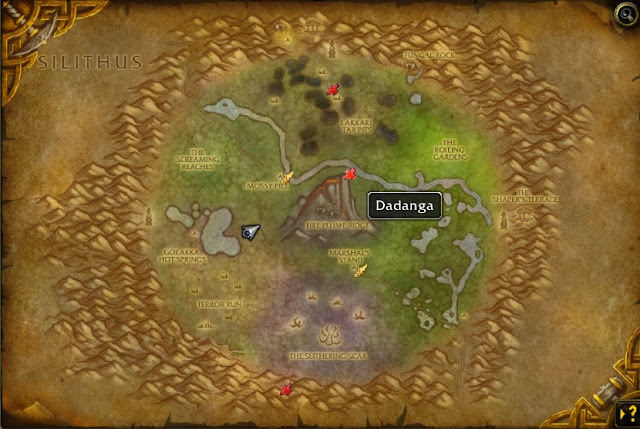 Raiding - Two new bosses down in one night? Totally unexpected! 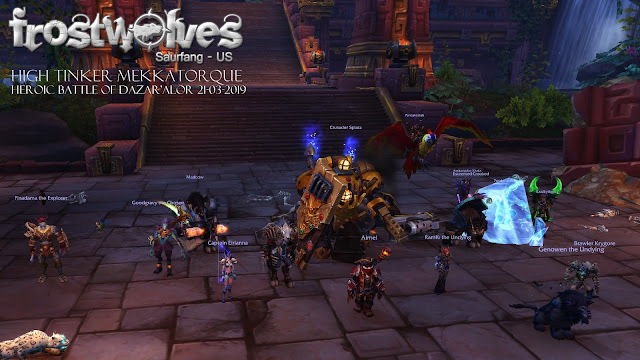 Sunday raiding - surprisingly fun with a whole bunch of alts!